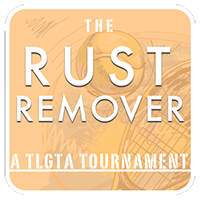 TLGTA is proud to present our annual Rust Remover Singles Tournament. 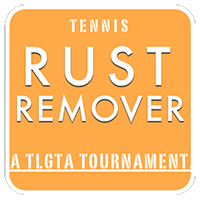 The winners in each division will receive a prize at our AGM/Banquet in October. 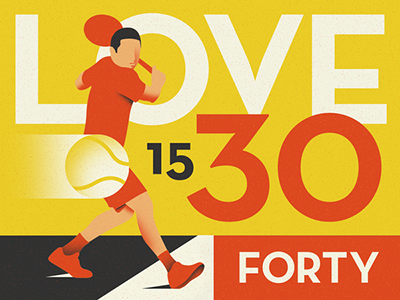 To reserve a spot you must REGISTER ONLINE THROUGH OUR WEBSITE. Replying to e-mails will not be accepted as registration.